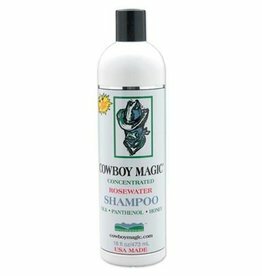 Restore your horse's coat and bring back it's natural luster with this easy to use, high sudsing shampoo! 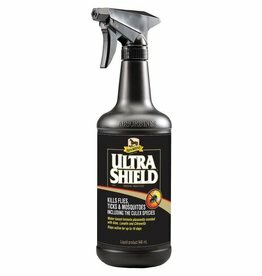 17-day protection against flies, mosquitoes and gnats! 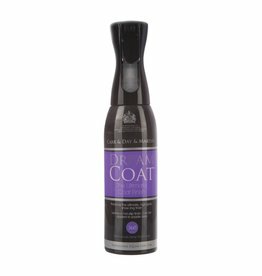 Renews dull, lifeless looking coats, manes and tails with it's herbal blend formula. 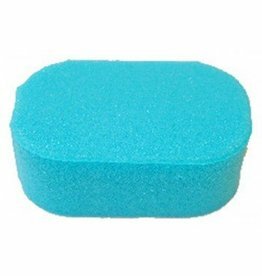 A sponge the perfect size for cleaning all your tack and equipment! 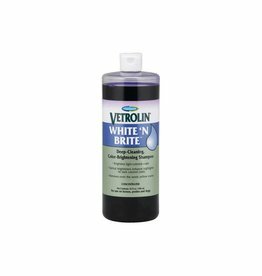 Produces the ultimate high gloss, non-greasy finish. 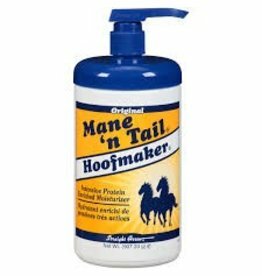 Keeps the mane and tail sleek, tangle-free and luxuriously soft. 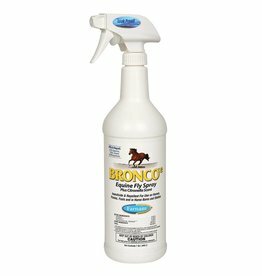 An equestrian favorite, it adds incredible brilliance to coats, manes and tails, while leaving your horse soft and shiny. 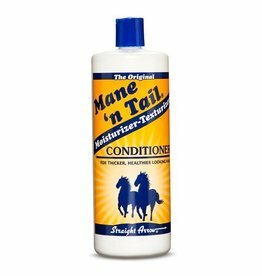 Our best-selling product for grooming tangled manes and tails. A little goes a long way! 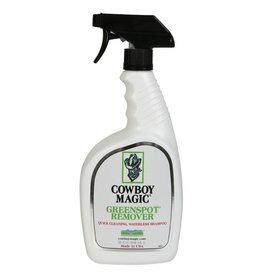 Kills and repels 6 fly species, ticks, biting midges and mosquitoes! The original formula for horses & humans. Dissolves show ring dirt, manure stains, dried sweat and other organic matter easily! 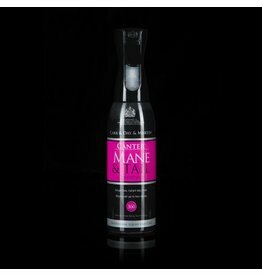 It's a bath in a bottle! The ORIGINAL horse to human crossover conditioner that helps to maintain and achieve fuller, stronger, longer, healthier-looking hair.